We would like to take a moment to congratulate Lori Prothro (Director of Human Resources) for receiving Wichita Business Journal’s 2018 HR Professionals Award! Our leadership team can’t wait to cheer her on at the awards luncheon next Thursday! 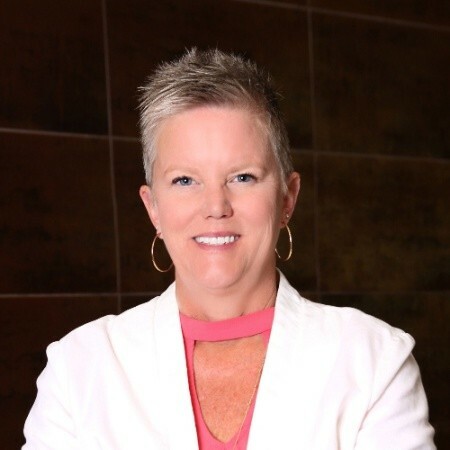 Lori has been a valuable and trusted leader for of our three sister companies (Weigand-Omega Management, Omega Senior Living, VitalCore Health Strategies). Although we are not surprised, we certainly are happy that she is being recognized by others in the community as the amazing leader that we know she is.